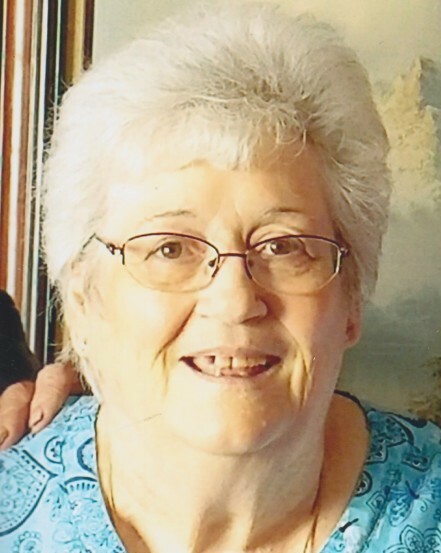 Margaret Juanita Earl passed away peacefully at her home in Escalon on November 25, 2018 at the age of 71. Margaret was born on February 5, 1947 to Robert and Hazel Crockett in Tulsa, Oklahoma. She was a long time resident of Stockton, CA before settling in Escalon in 1992 where she has been a resident ever since. Margaret enjoyed sewing, painting and doing crossword puzzles. She enjoyed spending time in the kitchen, cooking and canning. Most of all, Margaret enjoyed spending time with her family and her dogs. She was a wonderful wife, mother and grandmother who will be deeply missed by all who loved her. Margaret leaves behind her husband of 53 years, George Earl, her mother, Hazel Crockett-Miller, her children, Jeffrey Earl and Jennifer Sweet (David), her grandchildren, Ashley Colson, Kaitlyn Florey (Joshua), Justin Sweet and Joseph Earl along with 6 great grandchildren. Margaret is preceded in death by her father, Robert Crockett and her brother, Robert Lee Crockett. Deegan Funeral Chapel is honored to serve the Earl Family. Services for Margaret were held at the LDS church in Oakdale. Please consider donations in Margaret’s memory to Community Hospice; 4368 Spyres Way, Modesto, CA.